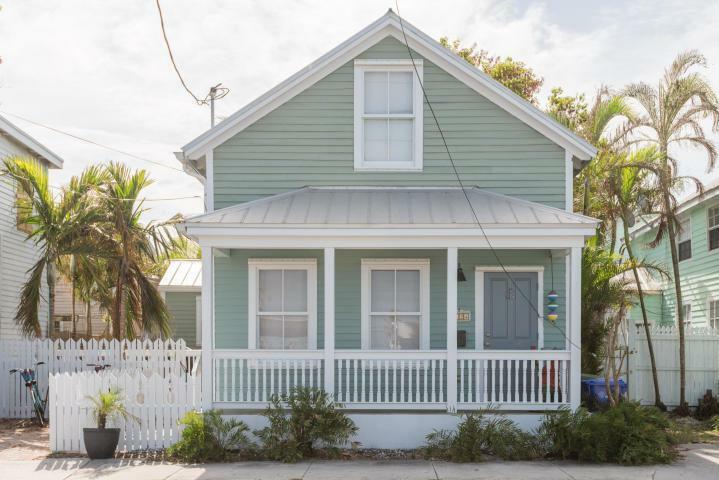 1124 Eaton St: Adorable and turn-key cottage in Old Town. It has hardwood floors, gourmet kitchen with granite counter tops, nice built-in cabinets, modern bathrooms, off street parking and metal roof. 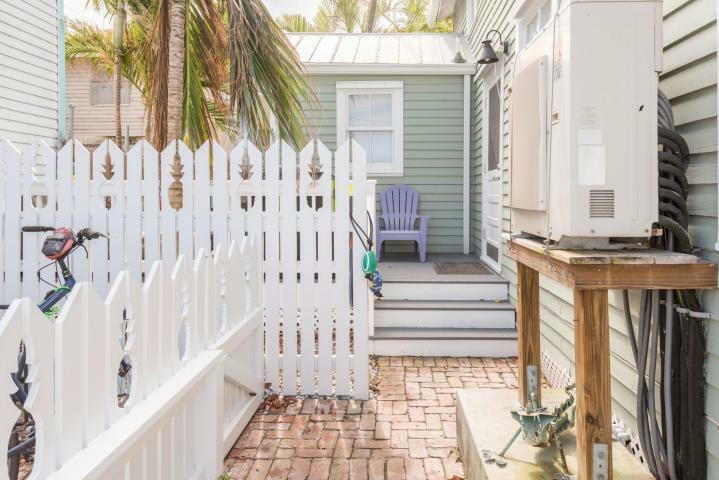 If you love Old Key West cottages, this is the home you've been looking for! Recent additions include a Dreammaker hot tub and new living room furniture included in sale. 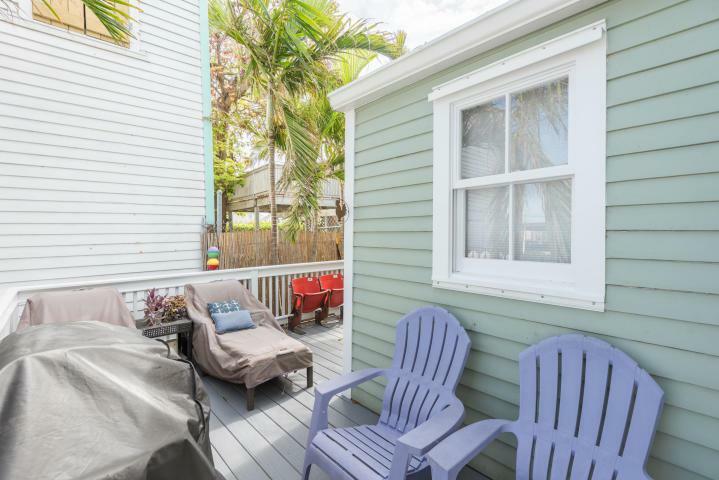 Schedule a showing today and make this your Key West or rental income property! Welcome home! 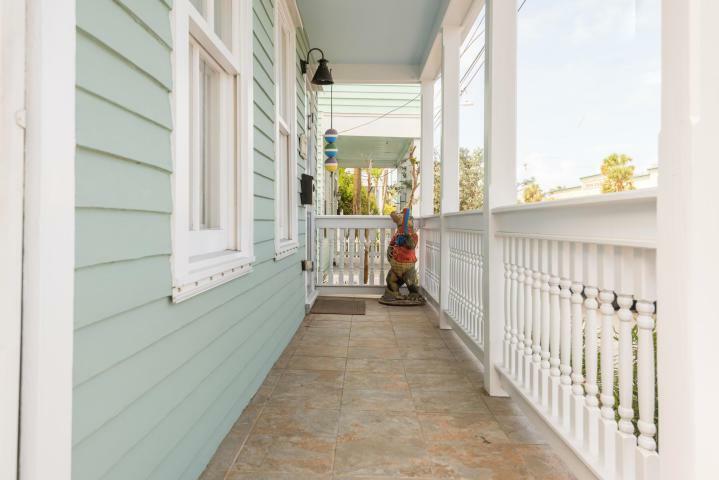 Listing courtesy of Caroline Stover Sickmen of Key West Luxury Real Estate Inc (Kw).